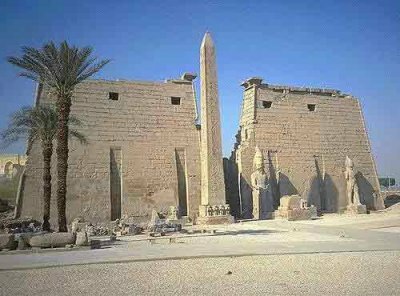 The Luxor city of Upper Egypt was the Thebes of the ancient Egyptians. Luxor has some of the most important archeological attractions of the world. Find more Luxor images in the gallery of Photorena.